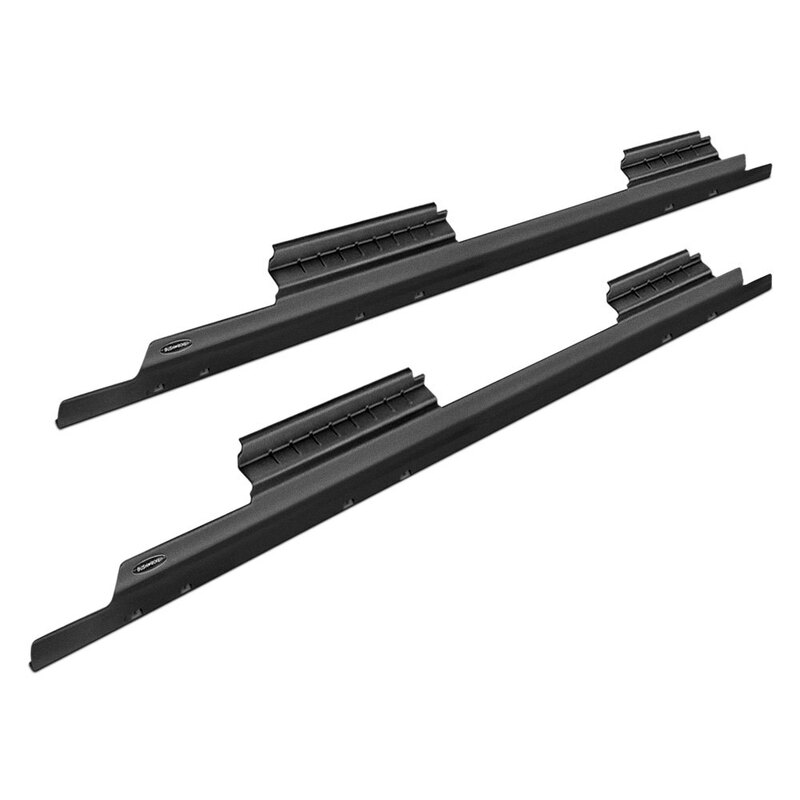 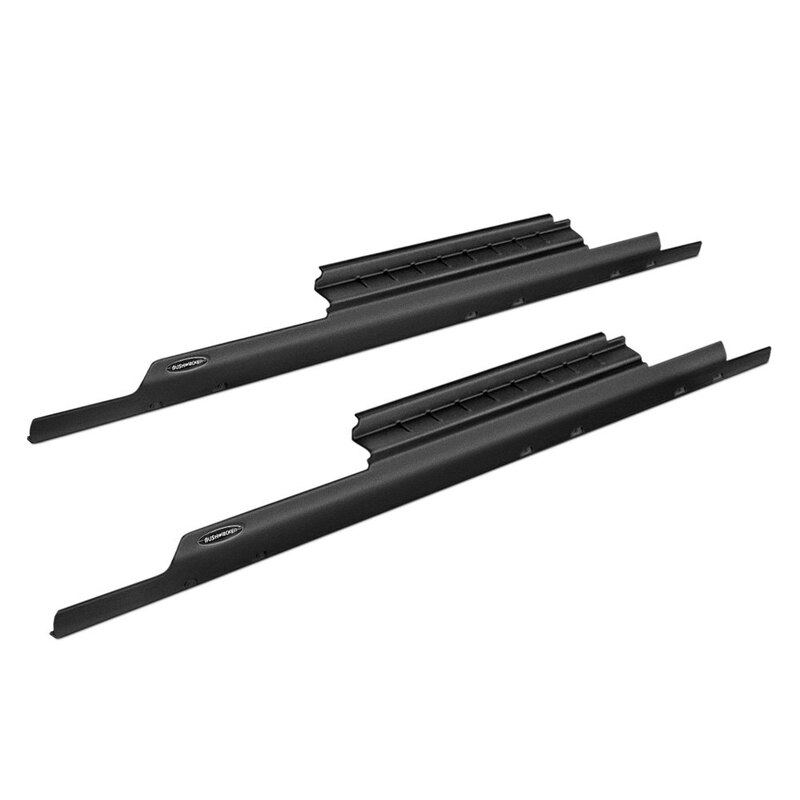 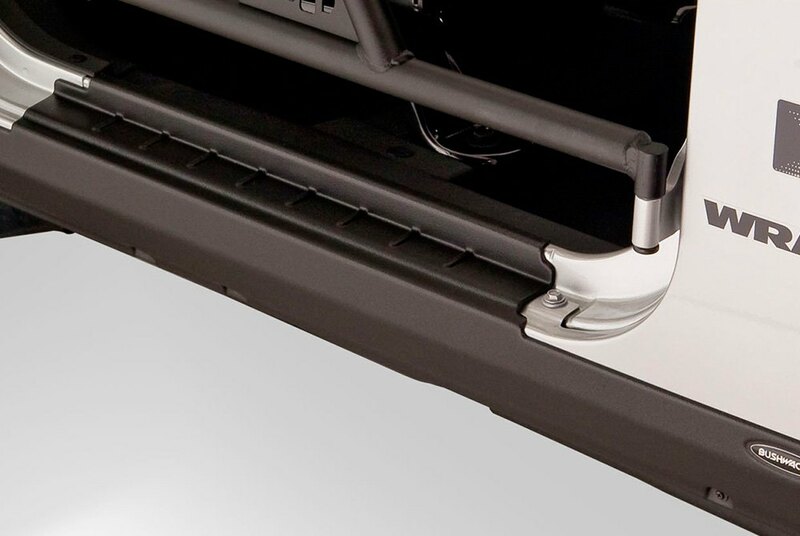 2007-2013 Chevrolet Silverado Bushwacker Trail Armor Rocker Panels, The Bushwacker Trail Armor Rocker Panels is designed specifically to fit your 2007-2013 Chevrolet Silverado without any modification to your beloved Chevrolet Silverado. 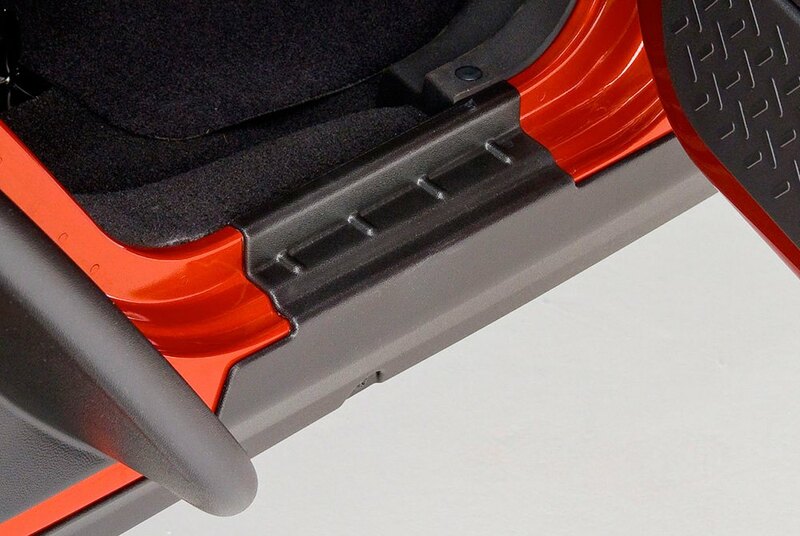 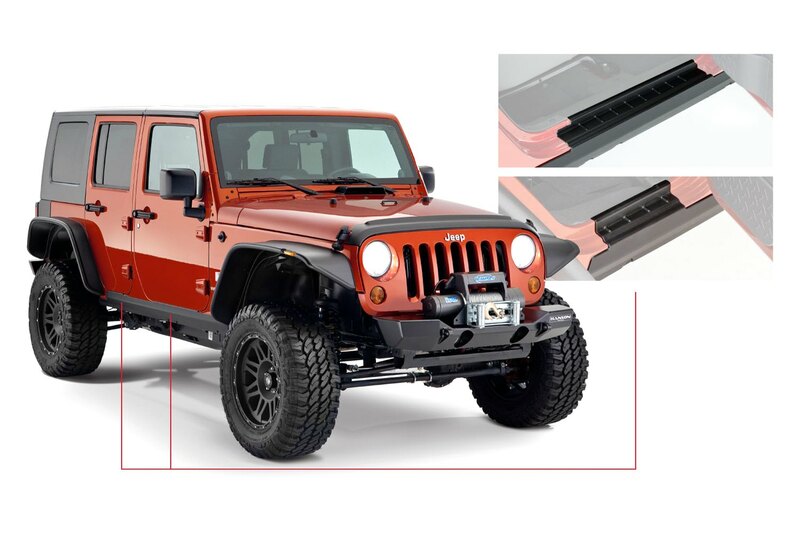 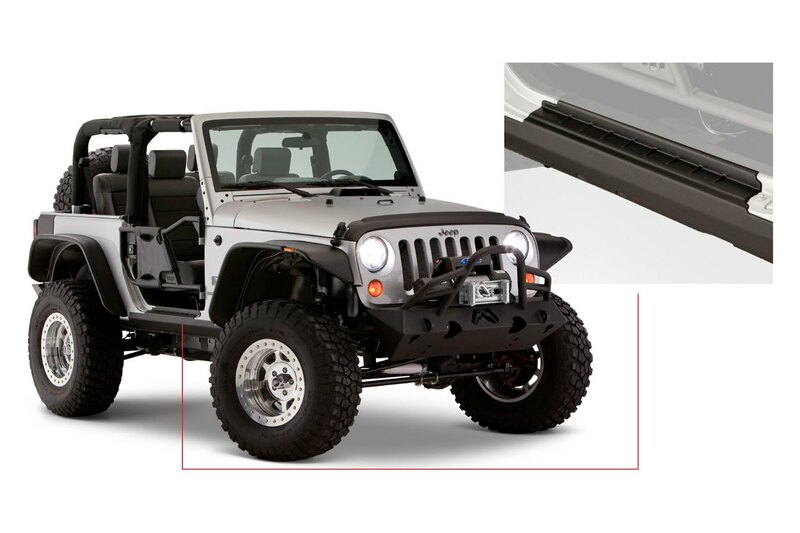 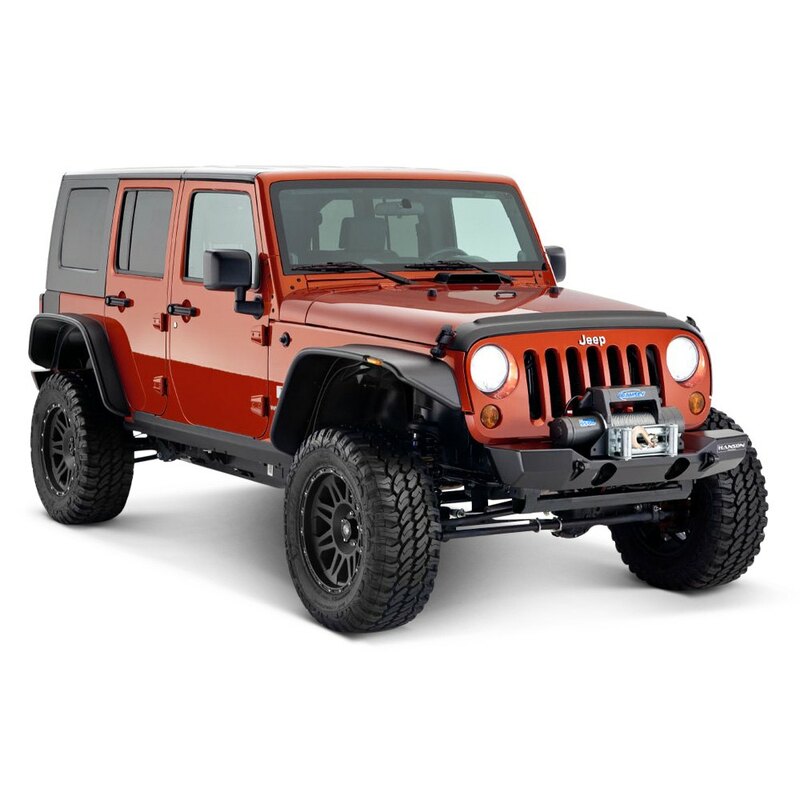 If this Bushwacker Trail Armor Rocker Panels is not exactly what you are looking for to accessories your 2007-2013 Chevrolet Silverado, please don't give up just yet. 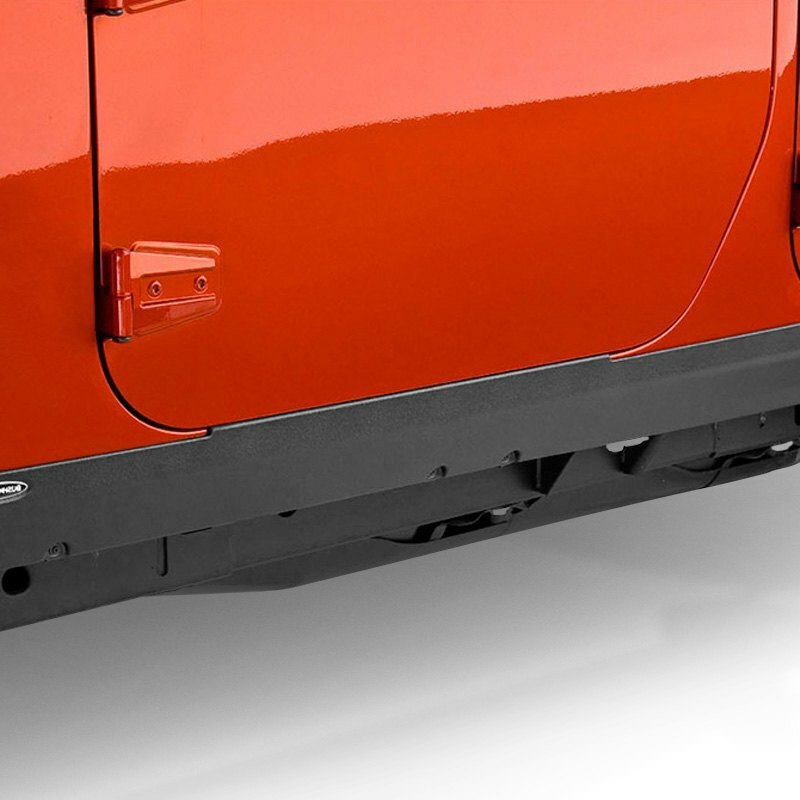 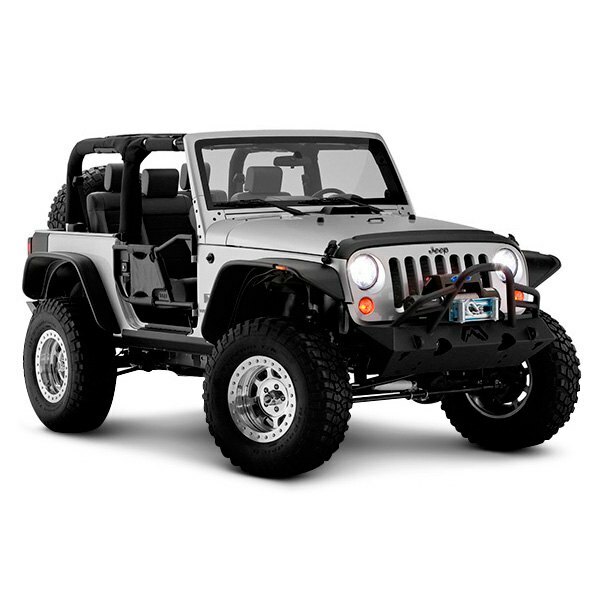 Our catalog has huge variety of parts and accessories for your Chevrolet Silverado.